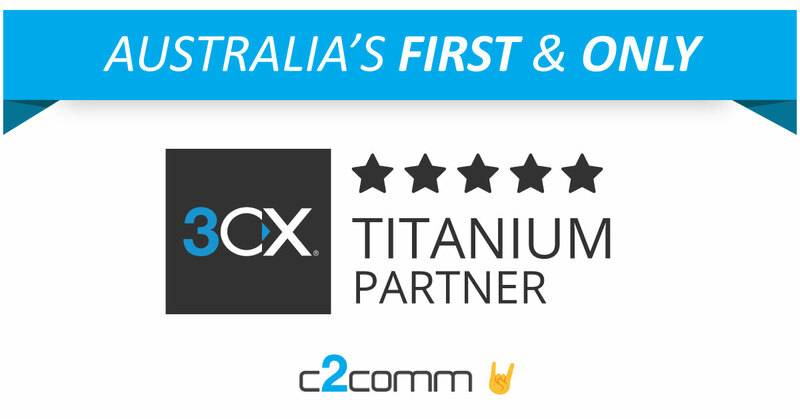 Just before the year ends, the latest 3CX PBX version was released. V16 comes with lots of improvements and some neat new functions that’ll make your communication even more effective and easy. Security is and always has been the most important for 3CX PBX, which is why the latest V16 received updates to the highest and most recent technology safety standards. The software’s technical foundation was thoroughly revised and optimised, enabling an ever higher stability and the best performance you can get on the market. Let’s have a sneak peak into the latest features. With V16 3CX PBX, you’ll get so many features and upgrades, that there shouldn’t be any wishes unanswered. The most outstanding feature is the enhanced Office 365 integration module, that one-way-syncs personal contacts and new Office 365 users to 3CX extensions. Based on their Office 365 calendar, they are assigned a status. This VoIP software practically takes off all the work when new employees begin. Better skill-based routing queue options are now available for agent group calls. Also bigger call centres with a large amount of incoming calls and queues profit from the thorough improvement of the software engine. The reporting functions were optimised as well. The latest V16 also has an extended IVR module for an improved capability of further integrations. With the latest 3CX PBX, you can be as flexible as you need to be! The extensive function range doesn’t stop here: The latest V16 3CX PBX also got improvements in the Android & iOS apps, enabling the sending of documents and images, notifications and emoticons. In the web chat, these features were added as well, together with a powerful search function. The performance was improved even further with the engine updates and the apps were slightly redesigned, offering a better user experience and easier navigation. 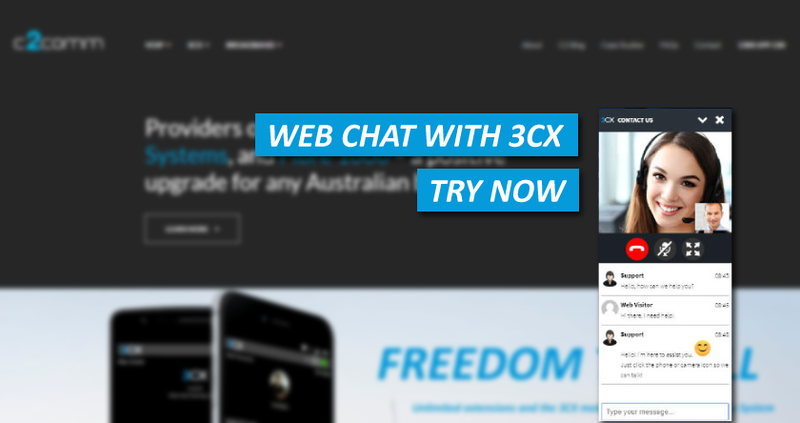 The web chat was also slightly redesigned and the support of Sennheiser headsets is now enabled. As the WebMeetings are an intensively used feature for lots of clients, V16 now offers offline-users to dial themselves into a conference with a phone call to a conference extension or conference external number. Last but not least, also blacklisting options were enhanced at the new V16 version. A daily auto-update of 3CX blacklisted entries is possible now, and blacklisted IPs can also be imported and exported to other PBX systems. The IP-based access restriction to the 3CX Management Console gives admins more control, also improving the password and PIN reset functions for users. Only when SIP communication is authenticated, the 3CX PBX will send user agents. This feature contributes to the higher security level of the latest V16 version, together with better checks and warning notifications in case a low security level is found. 3CX packed a lot of great new features in the V16 and created a highly efficient foundation with the revision and lots of background improvements of the software engine. Get in touch with us to get the latest V16 3CX PBX for your business and make your communication even safer, better, faster and much more affordable.